Import and export a wide range of documents, metadata, and workflow cases. Import documents in batches or as single files. Interchange serves as a connector to ECM repositories, file systems, databases, and workflow systems. Transform content, metadata, and cases using configurable rules to match target repository requirements. Perform complex transformations on metadata and workflow cases. Validate data prior to importing. Compare and validate content, metadata, and workflows between systems. Interchange is a flexible solution for migrating and transforming documents, images, metadata, database content, workflow objects, cases, and more from one system to another. With Interchange, you can export data out of repositories for reports, eDiscovery case assembly, and archiving inactive content. Interchange transforms content as it is moved, such as converting date/time formats and translating old department codes to new department codes. You can migrate content from older repositories, such as Documentum, IBM Image Services, or IBM ImagePlus, directly to newer repositories, like Alfresco, IBM FileNet Content Manager, and Box. Interchange can also migrate older workflow applications, such as those built on IBM FileNet Business Process Framework, Pega, or DocumentumxCP, directly to a new system. Organizations often wait until it’s too late to upgrade systems. 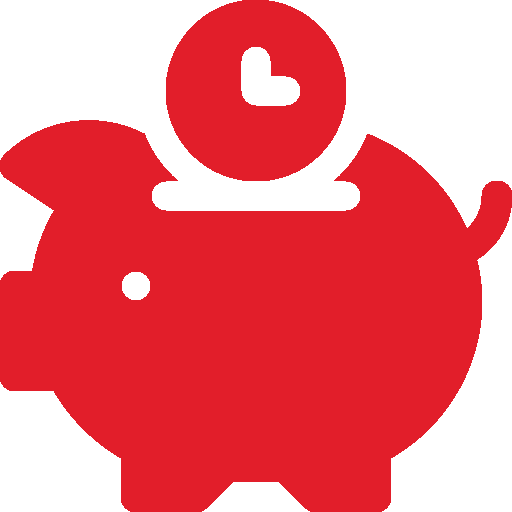 Interchange helps you plan and automate seamless system upgrades, while saving time and money compared to alternative approaches. With Interchange, an enterprise index is created of the information to allow quick search and find of the content the user is looking for at the time it’s needed. This shifts the load of building queries to the index and removes it from the repository allowing it to handle content addition, edits, and updates. 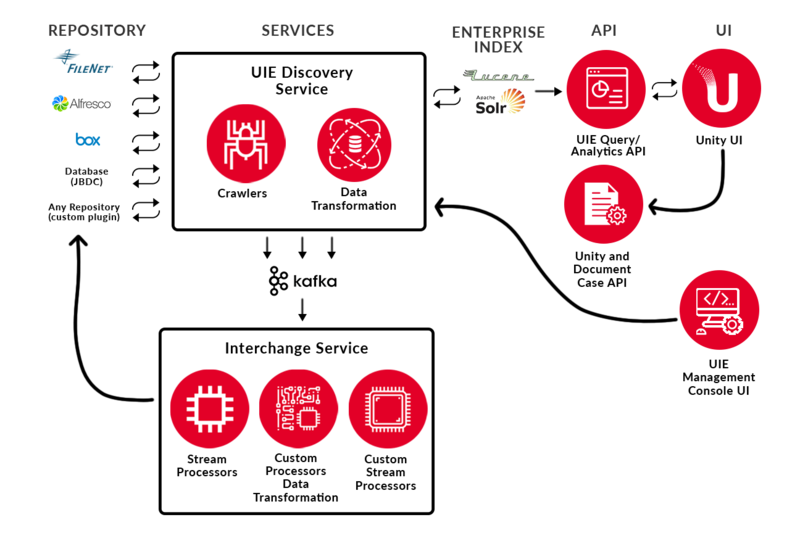 The Enterprise Index has the flexibility to either be updated near real-time or in a more traditional asynchronous batch mode. For most systems, near real time can be supported with action triggers and would require an update to the index (i.e. add, delete, update). This often results in an overtaxed legacy system. To protect the legacy system, updates must be timed to occur at off peak hours or in a predefined window. Migration on demand can be achieved with Interchange by setting a trigger to move content to the new repository when a specific action occurs. 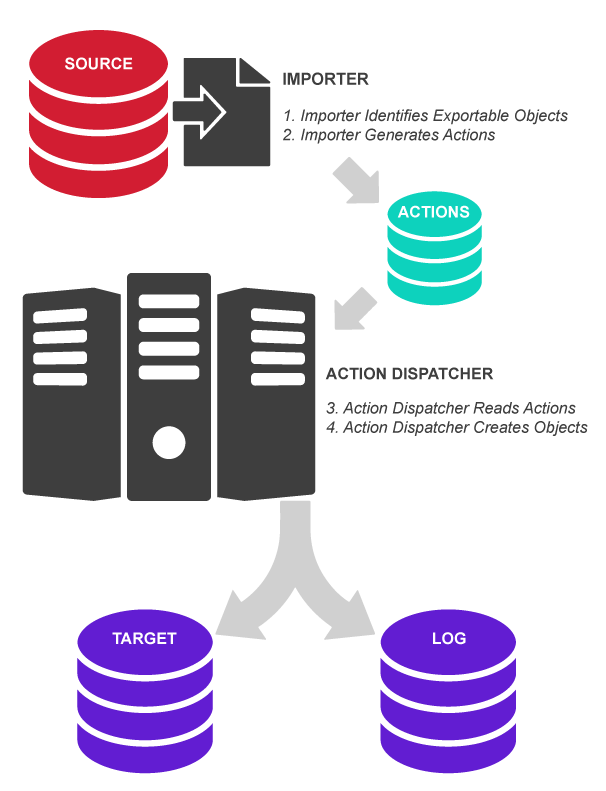 The Interchange environment is configured to recognize the action that takes place in the source repository and respond accordingly. When used with Intellective Unity, Interchange transparently migrates active workflow items, content, and metadata and transforms exported content into a new format. Users see the same presentation of content, metadata, and workflow cases while Interchange performs the migration in the background from an old repository to a new one. Reduce the time and cost of conversions by eliminating the need to develop custom conversion processes that are used only once. Interchange is available as a standalone product to bridge third-party products or applications, or you can integrate it with Intellective Unity. For more information on how Interchange can help your company achieve its goals, contact us today!